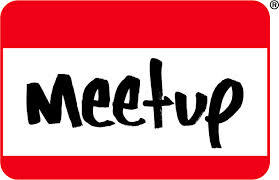 NoCo Boo's and Booze Tickets for MeetUp Guests ONLY! The Early Bird Pricing Discount has expired. All guests agree to the My Big Day CODE OF CONDUCT when purchasing. Be sure to print your receipt! 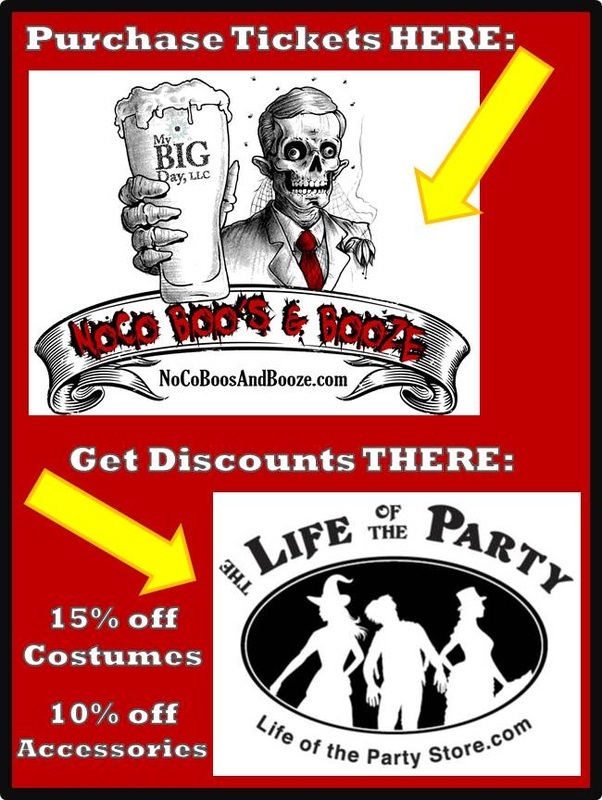 15% off of costumes and 10% off of accessories at Life of the Party!